While it is best known for its position in the satellite business, Dish Networks has been building up wireless spectrum for quite awhile. 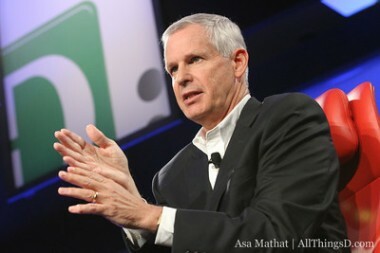 “First and foremost, we are a video company,” Dish Chairman Charlie Ergen said in an interview at D: Dive Into Media. But, Ergen said, once the company realized that the same network would deliver video, voice and data, it realized it might be in different businesses. In addition to the wireless spectrum it already holds, Dish has made a $5.15 billion bid for a stake in Clearwire, which Sprint had earlier announced its intention to acquire. Ergen said that Dish’s offer for Clearwire is not illusory, “but the deck is stacked against us,” he acknowledged. However, he insisted, his offer is better for shareholders. As for what it would do if it can’t buy Clearwire, Ergen said there is a Plan B, but declined to get specific. Earlier in the interview, Ergen said his company needs to own wireless to deliver television outside the home. 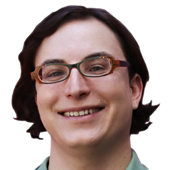 The company said it didn’t know how to get into the wireless business, but felt like it needed to do it to serve its customers outside the home.